Build Your New Home with Bower – We Remodel too! Bower’s team of custom builders and sub-contractors specialize in home building and remodeling services. We cater to homeowners throughout Racine and Kenosha Counties, including Pleasant Prairie. If you’re ready for an estimate or to discuss your design ideas, we’d love to hear from you. No project is too large or small. 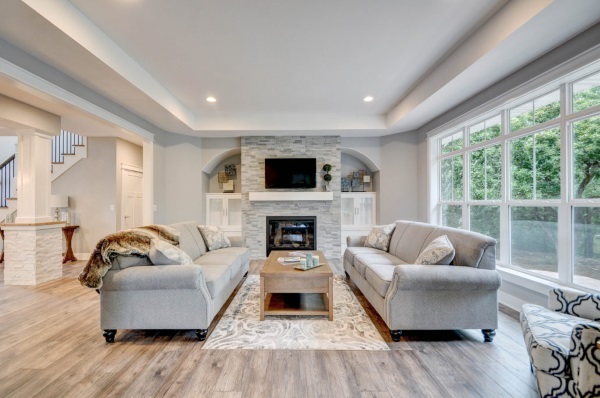 Your home is special, and it should be a sanctuary that is comfortable and perfectly suited to you and your family’s needs. If that means building a new home, bumping out your kitchen, adding on a sunroom, or remodeling your master bedroom and bath; choose Bower Design & Construction! Post-frame construction is a popular building choice among our residential and commercial clients alike. A cost- and time-efficient solution, post-frame construction is perfect for pole barns, equestrian barns, dairy barns, riding arenas, storage buildings, and more. We’ve been in the building industry for 40 years and would love to put our experience to work for you. If you’re ready for extra storage, give us a call! 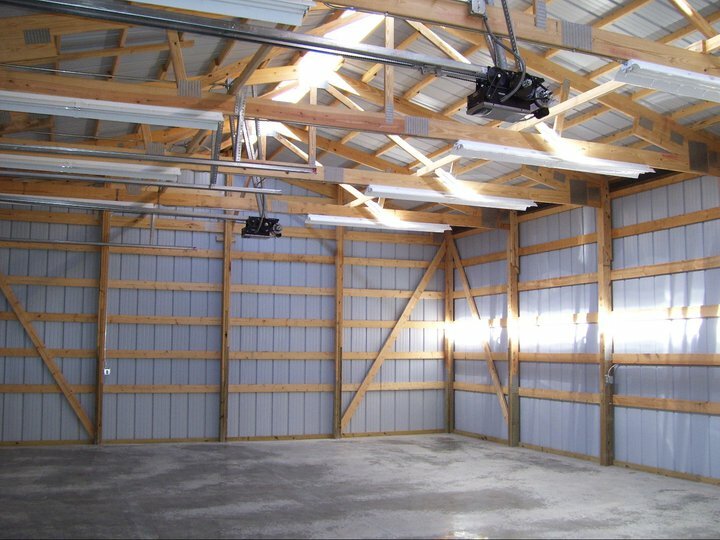 We’ll work on a reasonable construction schedule and budget to get the ball rolling on your new pole barn. Contact Bower Design & Construction to get started on your custom design.